Dell Tech provides professional ecolabel performance testing for a wide range of household and commercial products. 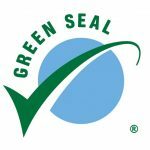 Ecolabel programs, such as the EPA Safer Choice standard, Green Seal, and UL Ecologo are independent, third-party certification programs that evaluate products for reduced risk to human health, environmental impacts, and sustainable production practices. Ecolabels are intended to make it easier for people and businesses to select products that have credible evidence to support safer use and reduced environmental impact, while still performing effectively. 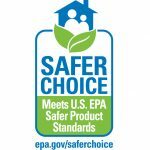 The majority of the sourcing and purchasing policies of Federal, State, and Municipal governments and institutions include a requirement for cleaning and maintenance products to hold certification with one or more of the following: EPA Safer Choice standard, Green Seal, or UL Ecologo programs. 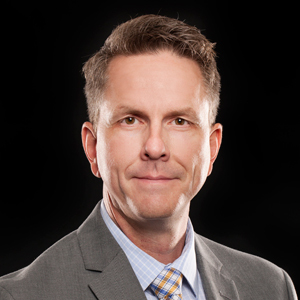 As major retailers continue to develop and take a lead on sustainability and transparency programs impacting formulated products, they are also beginning to require Ecologo certification for their private label brands and encouraging brand names be certified. Click here to view Dell Tech’s presentation of the testing cleaning products. Click here to view Dell Tech’s presentation of the testing of laundry detergents.